This morning, my dad in a bit of a rush, created this long dent in the side of our beloved R53 MINI, on the left quarter panel. Surprisingly, I'm not pissed in the slightest and see this as an opportunity to learn about bodywork in general. 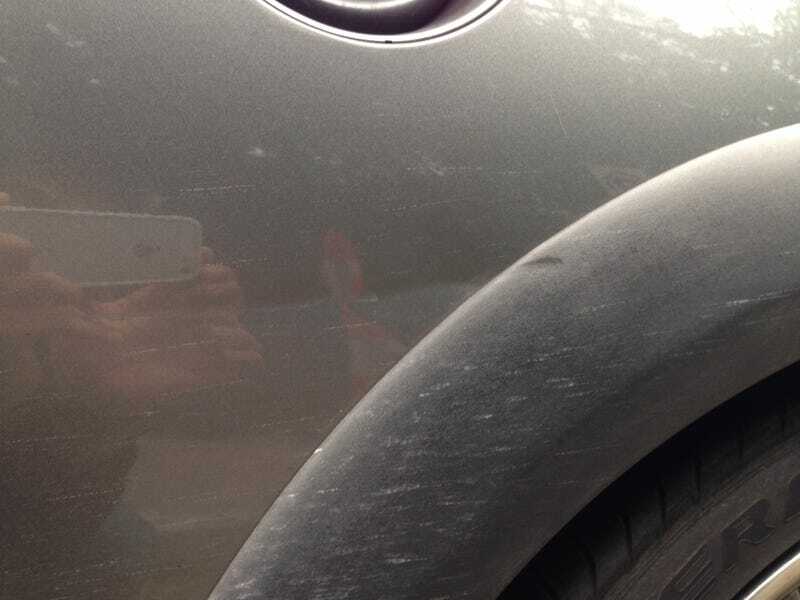 So fellow Opponauts, what do you think is the best solution to fix this dent?